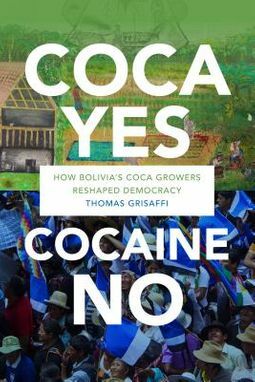 In Coca Yes, Cocaine No Thomas Grisaffi traces the political ascent and transformation of the Movement toward Socialism (MAS) from an agricultural union of coca growers into Bolivia's ruling party. When Evo Morales-leader of the MAS-became Bolivia's president in 2006, coca growers celebrated his election and the possibility of scaling up their form of grassroots democracy to the national level. Drawing on a decade of ethnographic fieldwork with coca union leaders, peasant farmers, drug traffickers, and politicians, Grisaffi outlines the tension that Morales faced between the realities of international politics and his constituents, who, even if their coca is grown for ritual or medicinal purposes, are implicated in the cocaine trade and criminalized under the U.S.-led drug war. 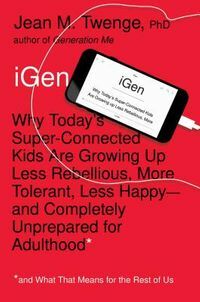 Grisaffi shows how Morales's failure to meet his constituents' demands demonstrates that the full realization of alternative democratic models at the local or national level is constrained or enabled by global political and economic circumstances.